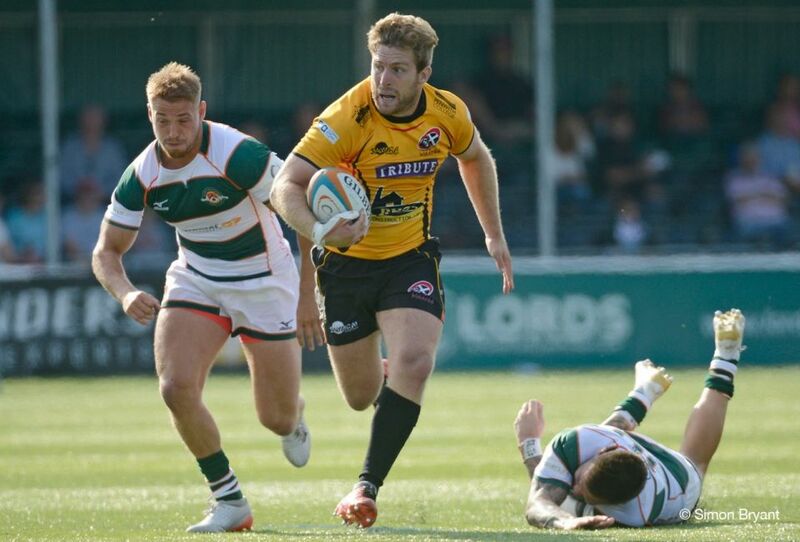 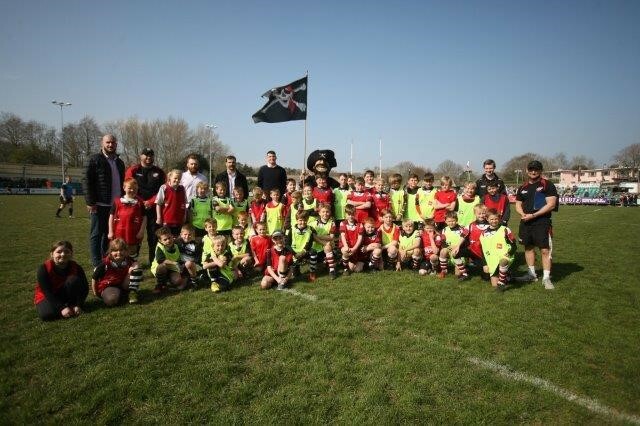 When the Cornish Pirates recently played London Irish at the Mennaye Field, they were delighted to welcome representatives from Cornwall Air Ambulance to the ground. 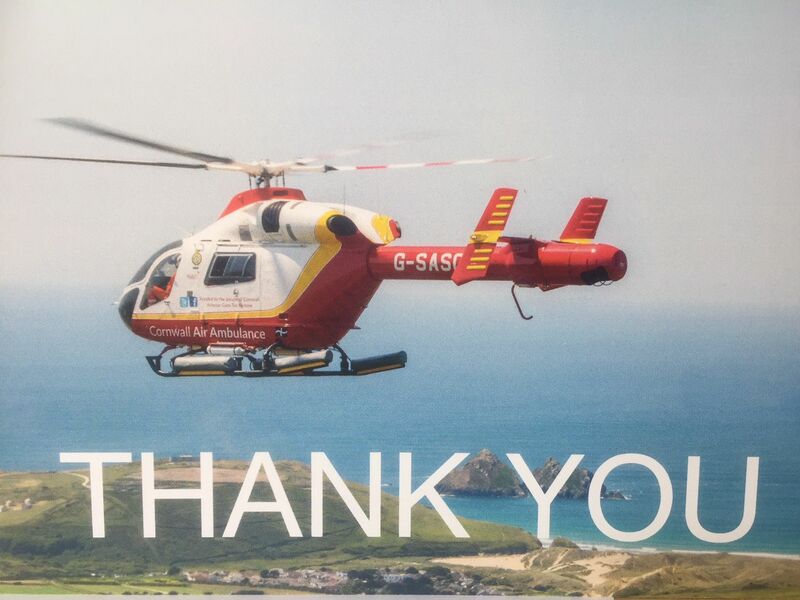 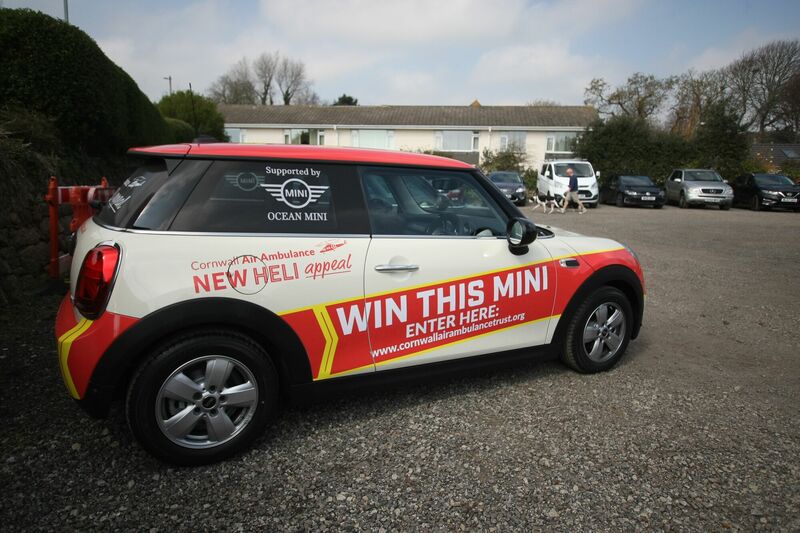 The positive response made was to help Cornwall Air Ambulance launch their Grand Draw 2019, with raffle tickets also sold to supporters during the afternoon for the chance of winning the Ocean BMW Mini prize. 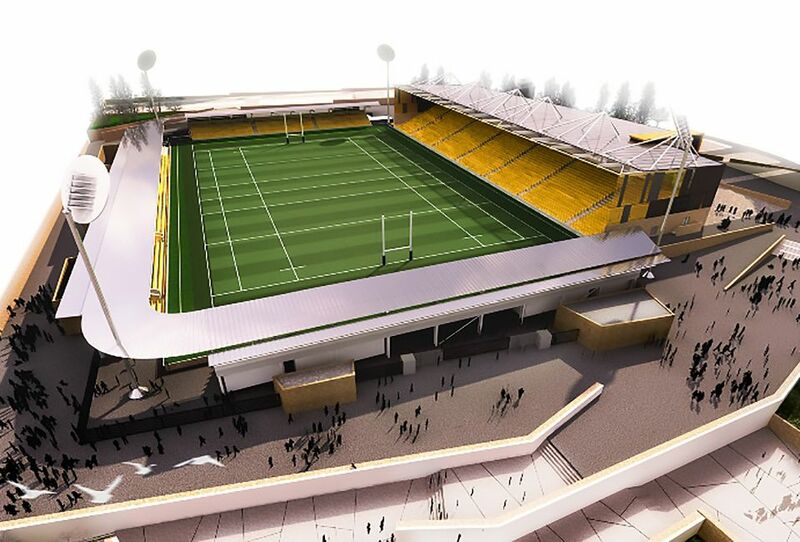 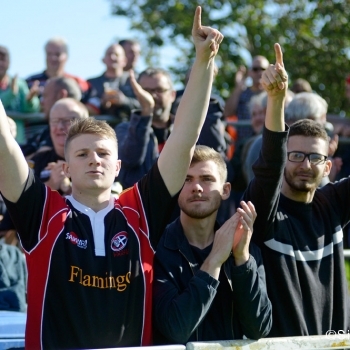 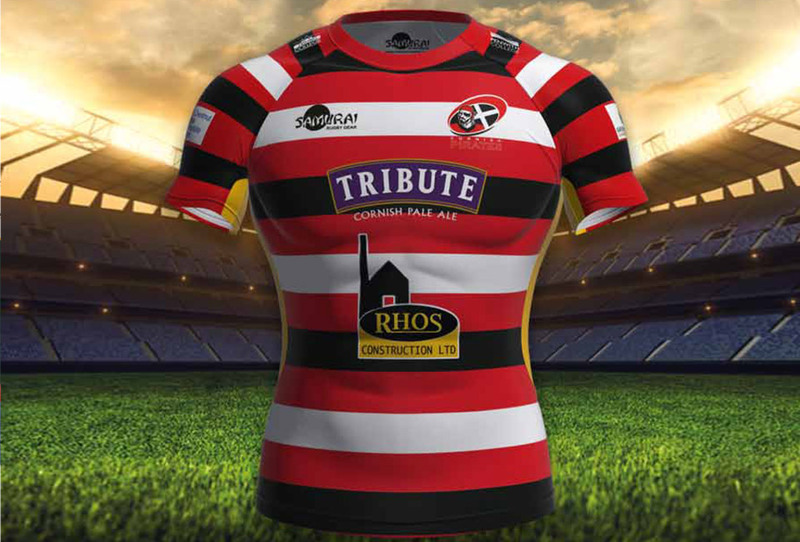 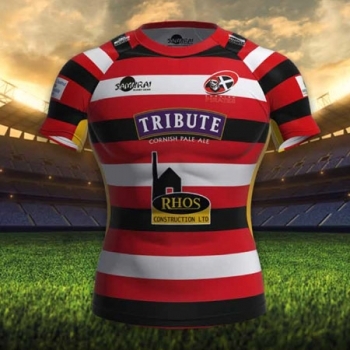 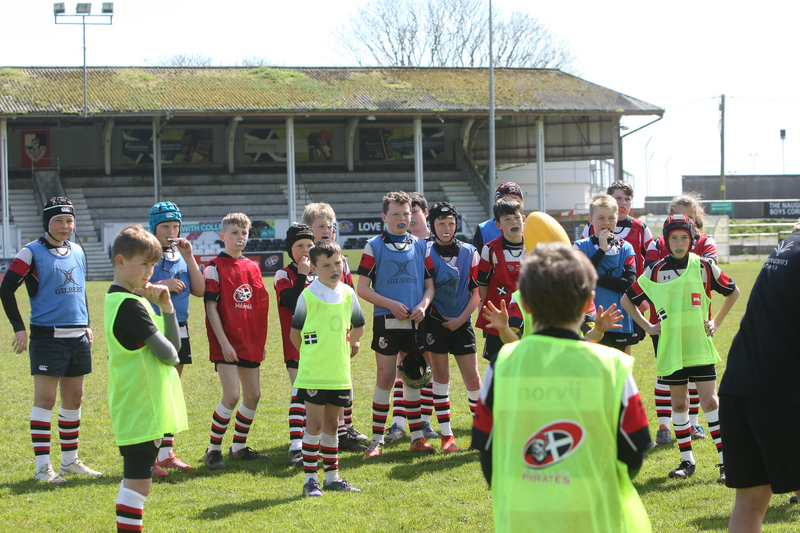 The continued support by the Cornish Pirates is hugely appreciated. 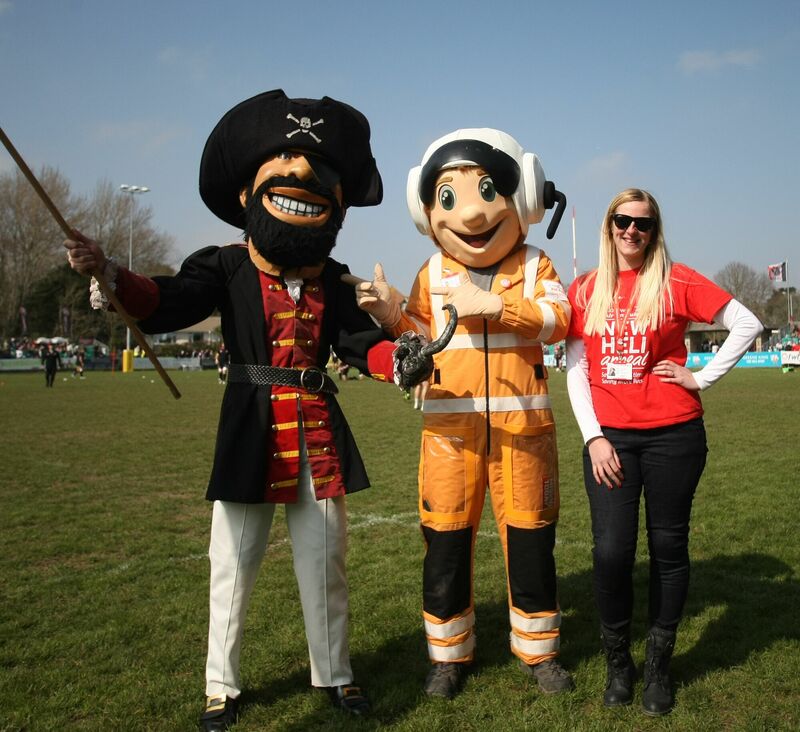 Robin, Robyn and all the team once again made us all feel so very welcome and we look forward to working with the club again in the future.